Haunted Hotel of New Orleans – do you dare? 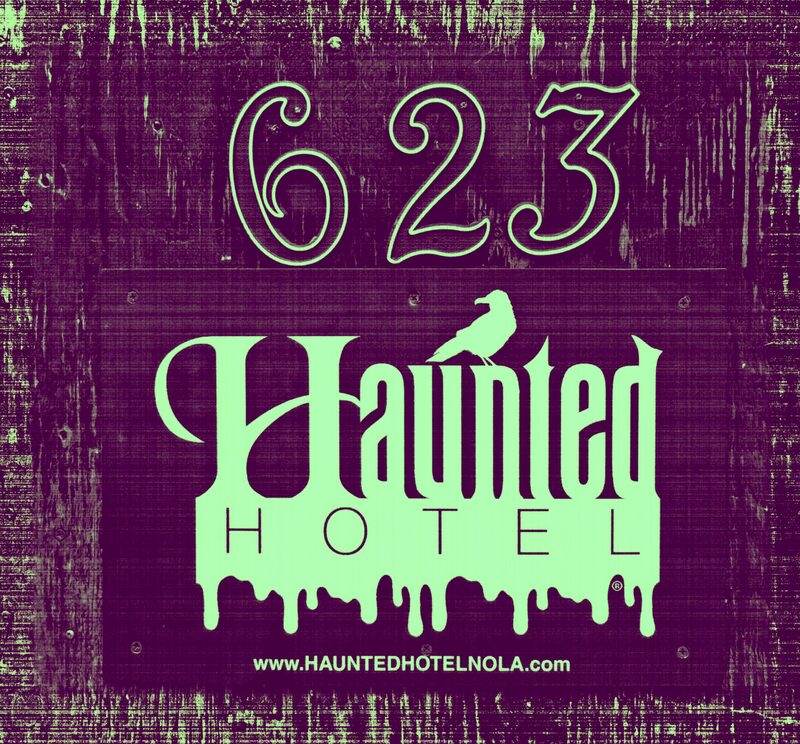 Haunted Hotel, THE Haunted Hotel situated at 623 Ursulines in New Orleans oldest and most infamous neighborhoods – the French Quarter – just celebrated its centennial birthday. Hawaii – a land steeped in the ancient lore of Pele, a volcano goddess with a passionate and fiery temperament. One legend states that when Pele is angry lava flows from her in great molten streams destroying everything in its path leaving a desolate moonscape waiting to be reborn. 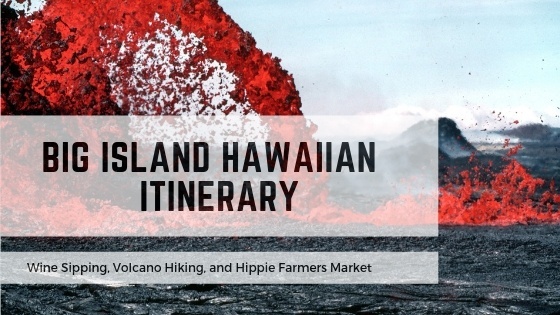 Big Island Hawaii itinerary – Tucked in a corner of tropical paradise surrounded by hardened black rolling lava fields is Hale Hau’oli’, a towering artistic eco-villa Airbnb with a surreal view of the Kalapana lava flow. 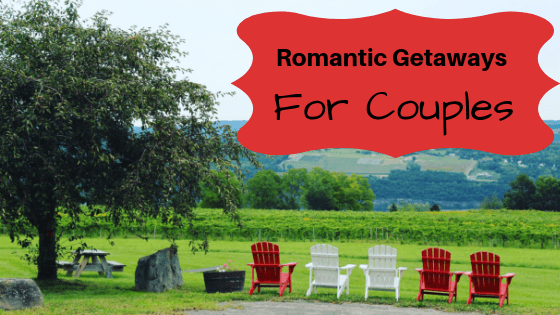 Romantic getaways are fabulous to reconnect with the love of your life. They are a way to make Valentine’s Day extend beyond one day. 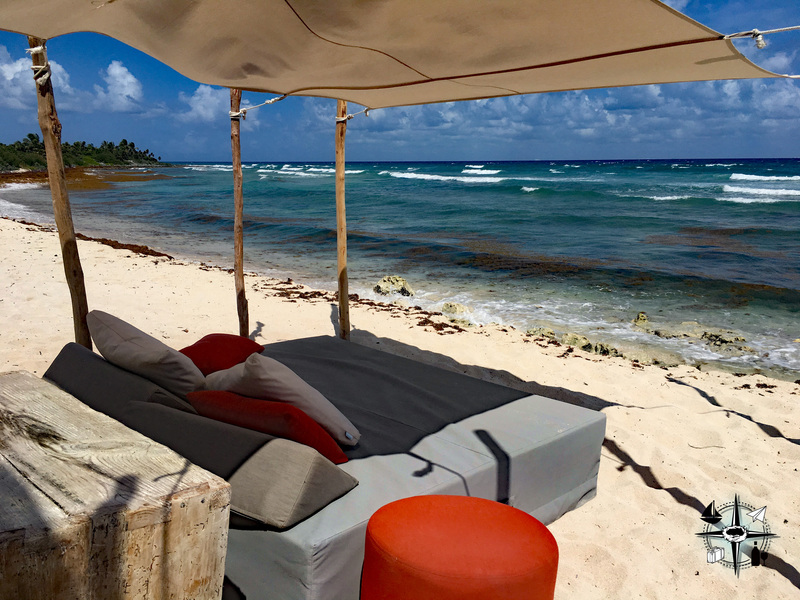 Here are five ideas for small-town romantic getaways to help you start planning a sizzling weekend retreat. 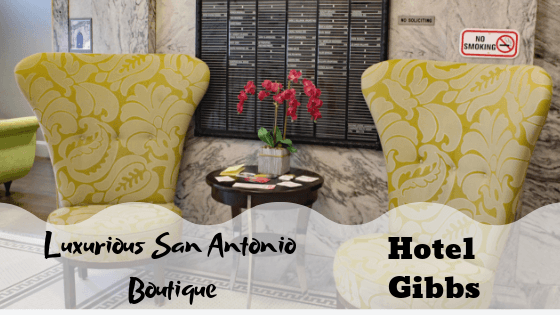 Located in San Antonio, just steps from the Alamo Mission and Riverwalk is the Hotel Gibbs. Built in 1909, this family owned luxurious, art-deco building is one of San Antonio’s first high-rise buildings. 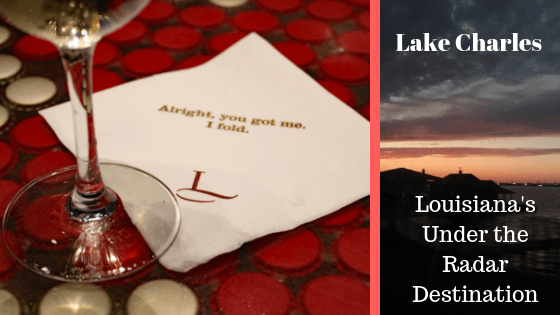 Lake Charles, Southwest Louisiana’s premier destination for luxurious Vegas-style casino resorts. 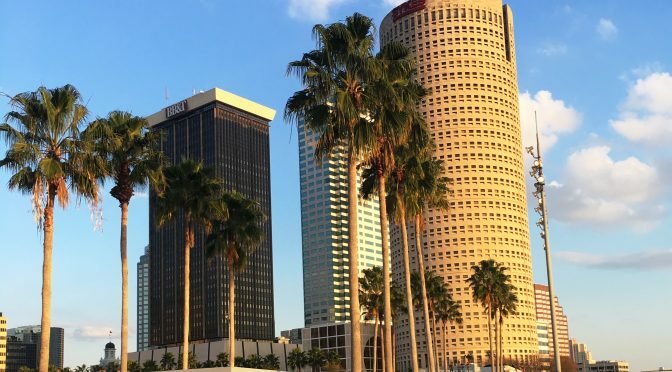 With a Southern welcome, Lake Charles offers its visitors gourmet restaurants, derby race tracks; and something you won’t find in Las Vegas – deep sea fishing and the Mardi Gras Museum of Imperial Calcasieu. 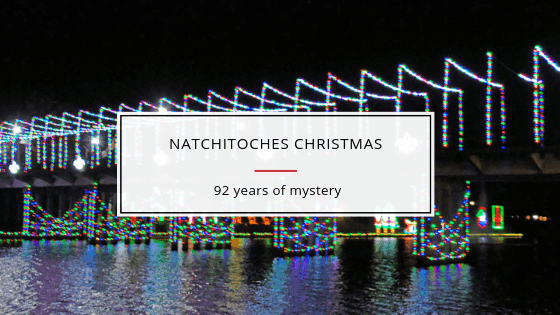 Natchitoches (pronounced nack-a-tish), this charming French Creole town has been celebrating a town-wide epic Christmas festival since 1926. This year, the Southeast Tourism Society named Natchitoches Christmas as one of the top 20 holiday festivals of the year to attend. Autumn is the season of pumpkins, corn mazes, and stunning fall color. Make time this fall for a romantic weekend getaway to explore Alabama’s picturesque countryside. 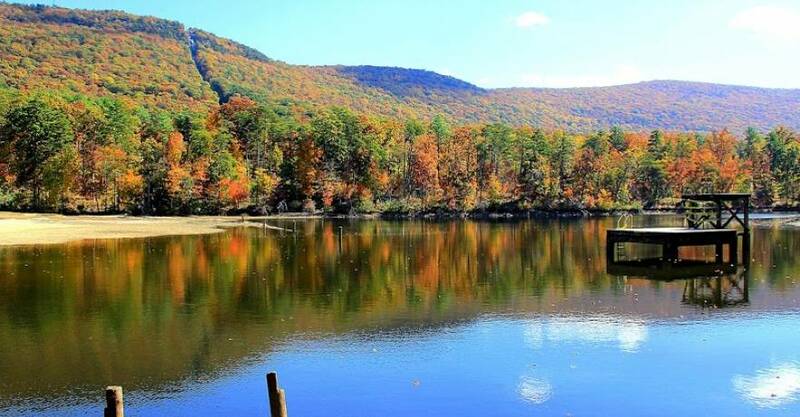 Generally awash in color from mid-October to mid-November with peak color the last week of October and the first week of November, Alabama has five state parks that are ideal weekend escapes to experience the splendor of fall. 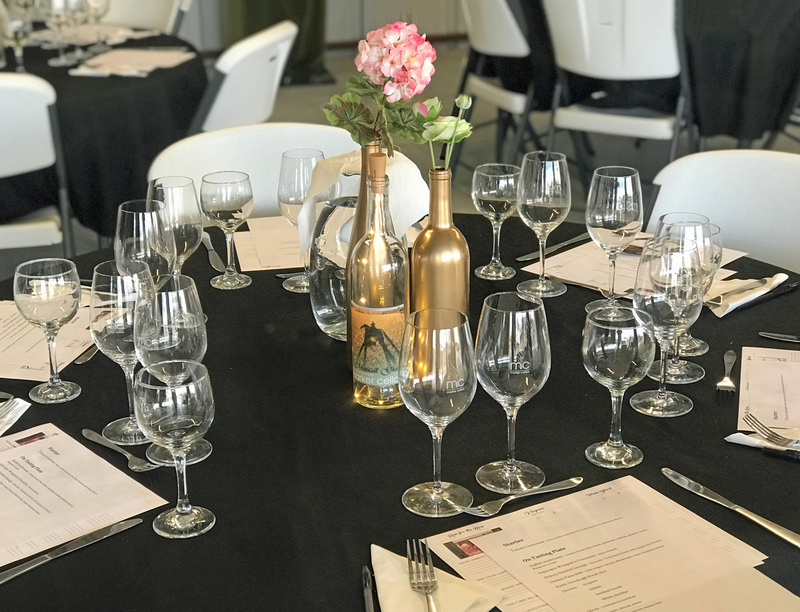 Born from the desire to belong to the land and to create a sustainable heritage, Kiepersol Vineyard and Estates in East Texas wine country is much more than just a vineyard – it is a family passion. 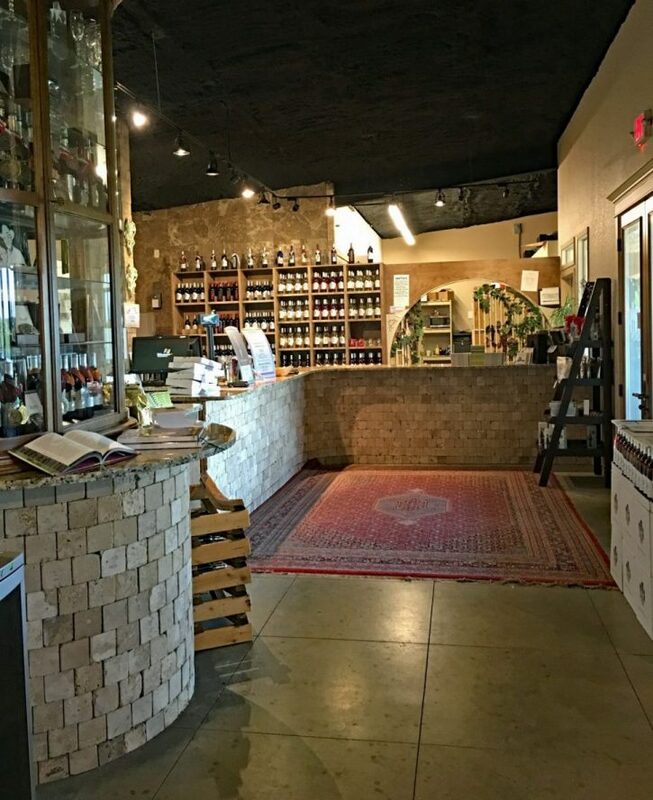 The sixty-acre estate sits on top of Bullard Salt Dome nestled in the rolling hills of Tyler, Texas just two hours east of Dallas is also home to a distillery, restaurant, and a bed-and-breakfast. 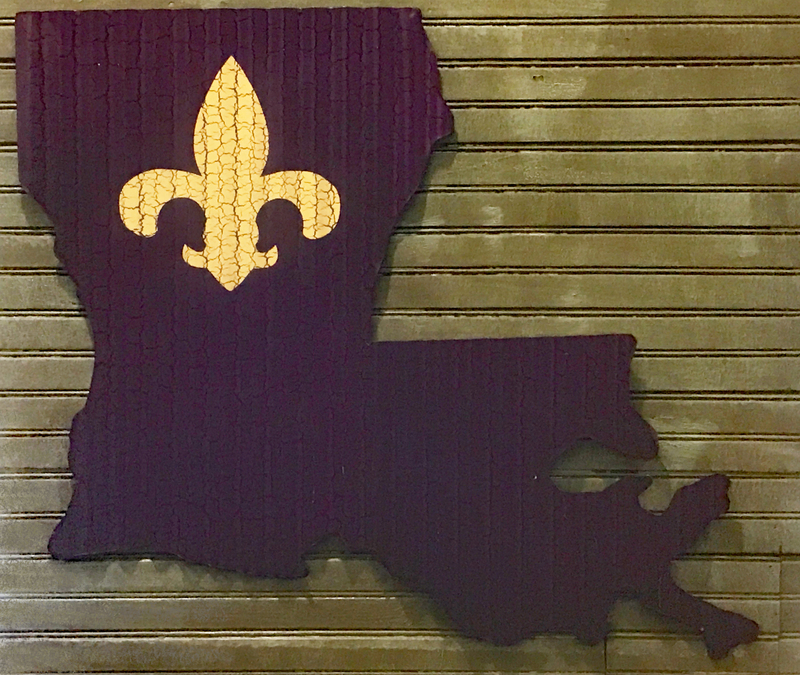 Louisiana, this deep Southern state rich in 18th-Century French architecture is known for its charming gentile hospitality mixed with Cajun and Creole heritage and frozen daiquiri cocktails that are works of art. Galveston was a bustling seaport delivering food, textile goods, and people from around the world. 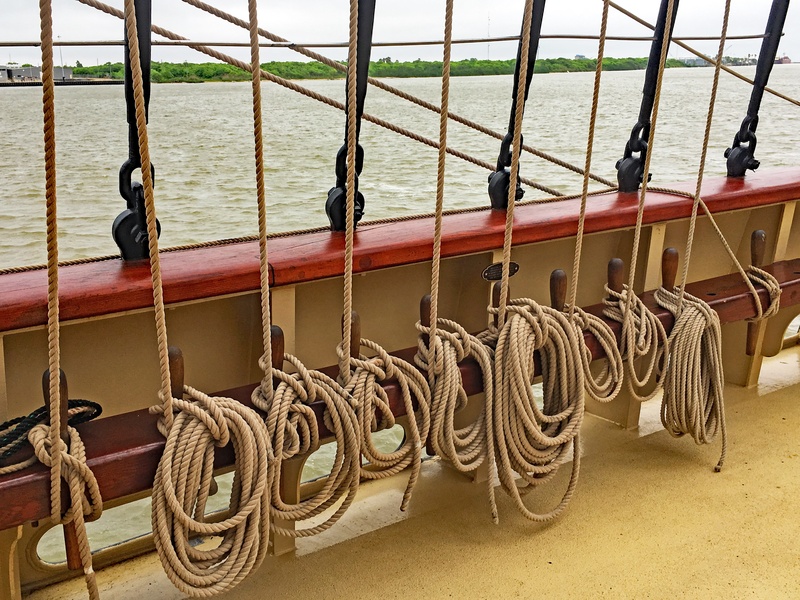 The Galveston Historical Society brings this seaside city’s rich maritime history to life at the Tall Ships Festival where people can experience sailing nostalgia on board multi-masted schooners. A Cool Reprieve The Guadalupe River lovingly called “the Guad” by locals of the Lone Star state, winds and meanders its way through Texas Hill Country. 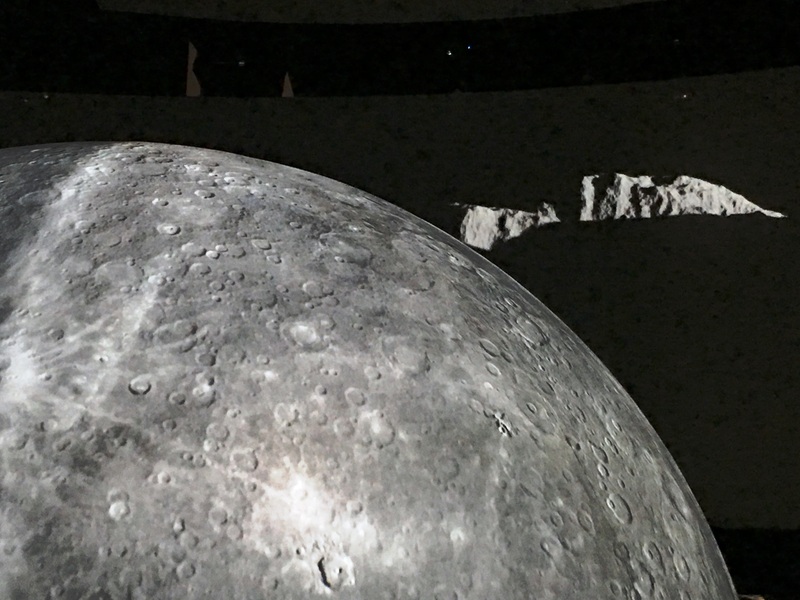 It flows past carved out limestone cliffs and mounds of gnarled cypress roots looking like they are dipping their toes in the river as they reach for water. 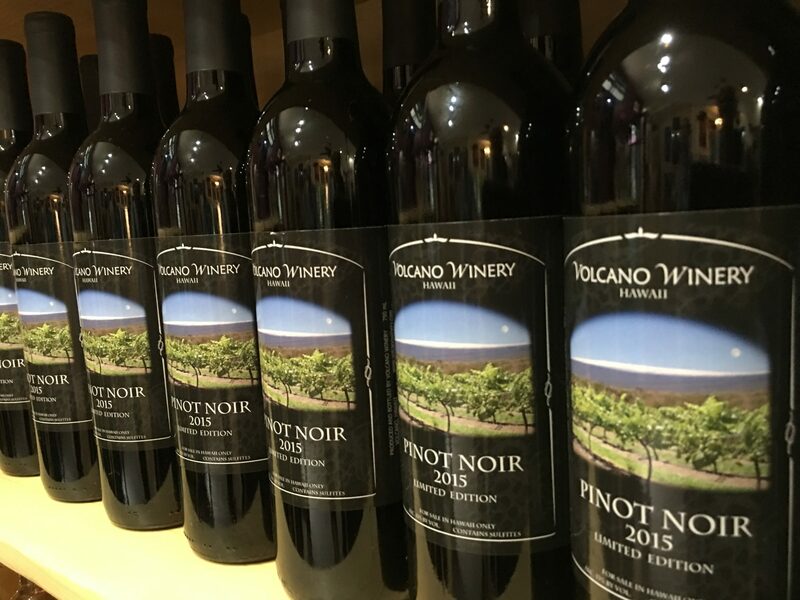 A favorite destination for locals and visitors alike who are trying to escape some of Texas’ sweltering hot summer humidity. Thousands will travel to this cool water mecca over the course of a summer for a day of kayaking, tubing or rafting. 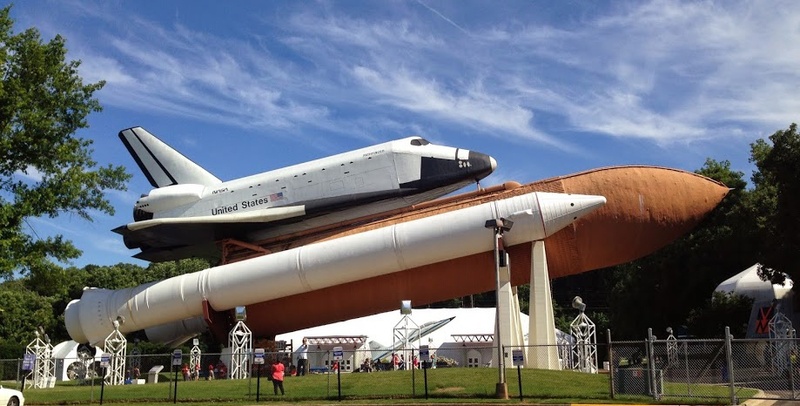 Shreveport has been a foodie mecca for diverse regional dishes since its founding in 1836. 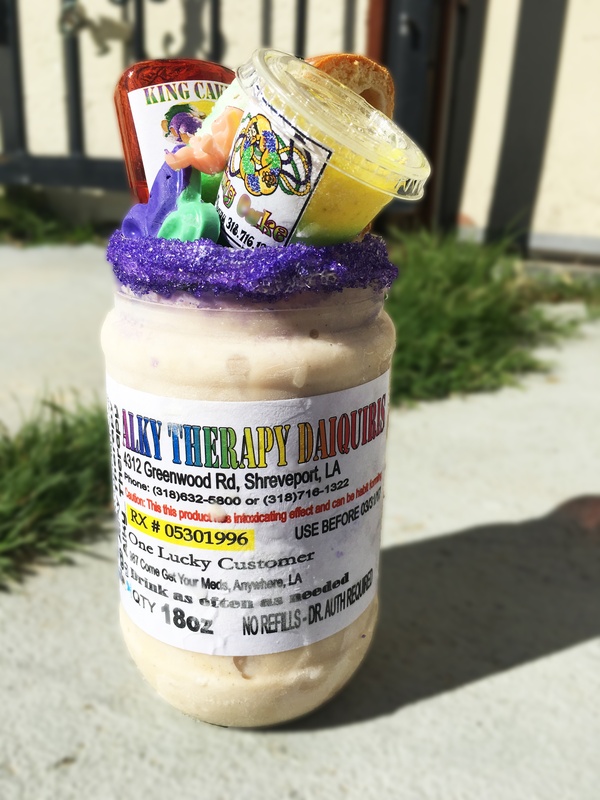 Shreveportites are infamous for putting their own unique spin on recipes that have been handed down or brought from other countries. 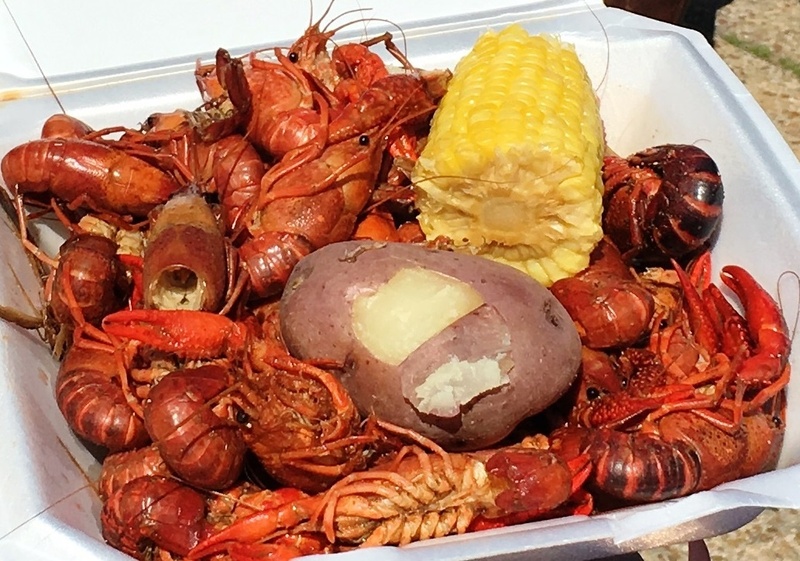 This is but a small sampling of delectable morsels you can offer your palate when you visit Shreveport-Bossier City.